I’m not going to pretend this post is going to give you any play-by-play or hard facts about the team…but I can tell you what I loved about the game and how I was left with about 100,000 questions. Cool thing #1: They have a GREAT logo and at half time…they were throwing out free t-shirts to the crowd. Left me wondering: Who designed this? Love it. They also have an excellent theme song. Local music with the Jaws theme. Duh nah. Duh nah. Cool thing #2: The cutest group of little boys comes out to play on the court at every single break and they go at it! With their own rules, it’s tons of fun to watch. San Pedro’s Puppy Bowl. There were about 12 kids by the half. 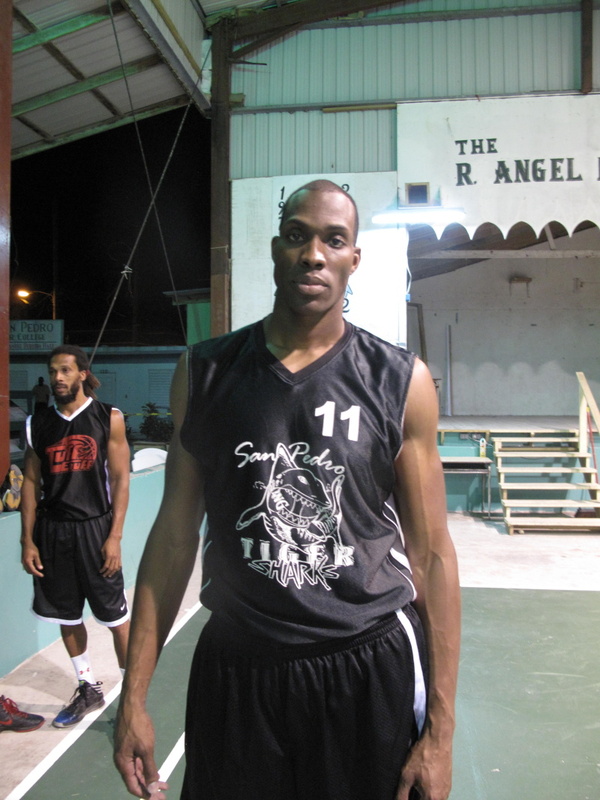 Cool thing #3: These Tiger Sharks aren’t just from San Pedro…some are here from Belize City and one, 6 foot 11″ Mark Adams, is here from the states. Richmond Virginia originally and he has played in Bolivia and Brazil. Now Belize. What’s next? Doug Penland is also on the team. 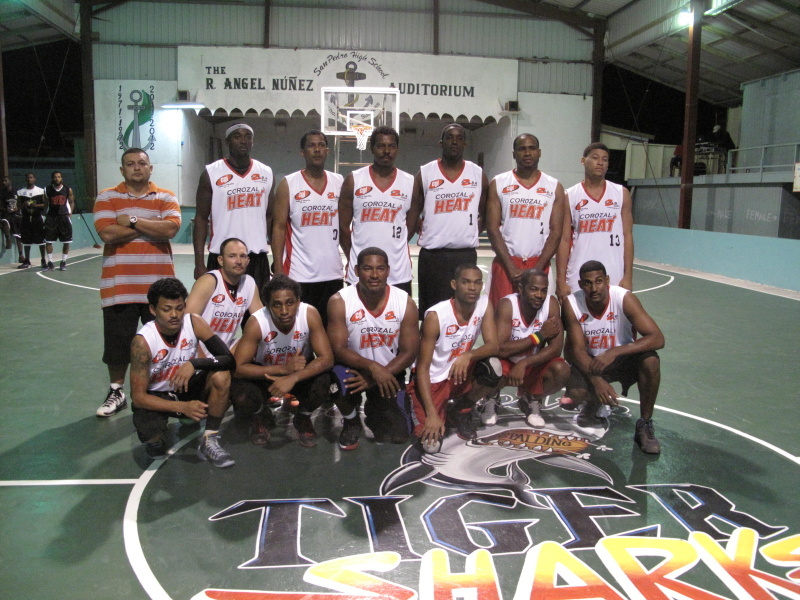 He is the head of Sandy Points Resorts in Belize (Coco Beach and Belizean Shores are just part of that group) and sponsor/owner of the Tiger Sharks. He’s in his 40s and in better playing shape than lots of the other players. Left me wanting to write weekly profiles of all the players. Maybe a few a week? Get some human interest back story on Doug, Mike, the three brothers on the team and all of the players. Cool thing #4: A big crowd attends the games. It’s very reasonable to get in – $3bzd for kids (free if you are under 11) and $5bzd for adults. There’s a raffle, free t-shirts and candy for the first 50 kids in the door. Although it all started a bit late – around 9pm – it’s great fun for kids. Left me wondering why everyone in town doesn’t come out and support. Maybe they don’t know about it? Maybe they don’t know how fun it is? Even for non-basketballers? They must have been waiting for the Scoop. 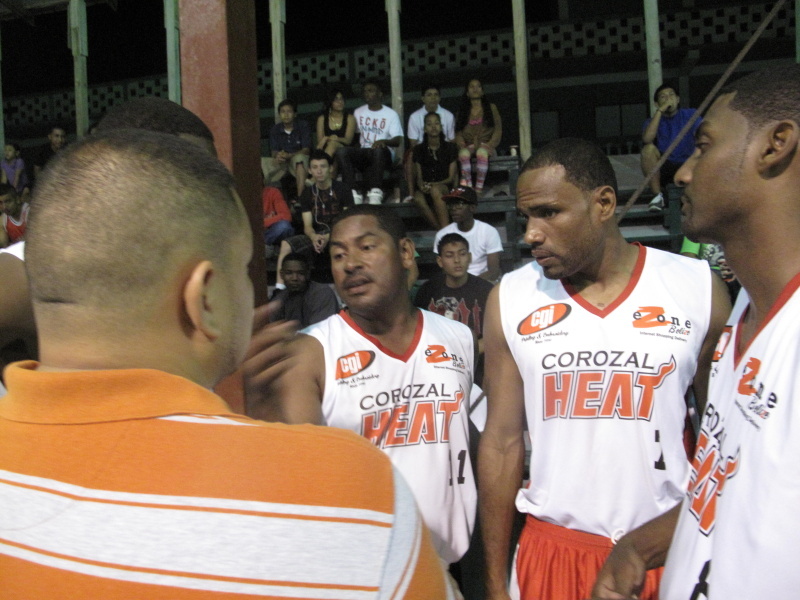 Cool thing #5: The Belize teams have some really REALLY good names. Here’s the full schedule for the year so you can get a taste of it. 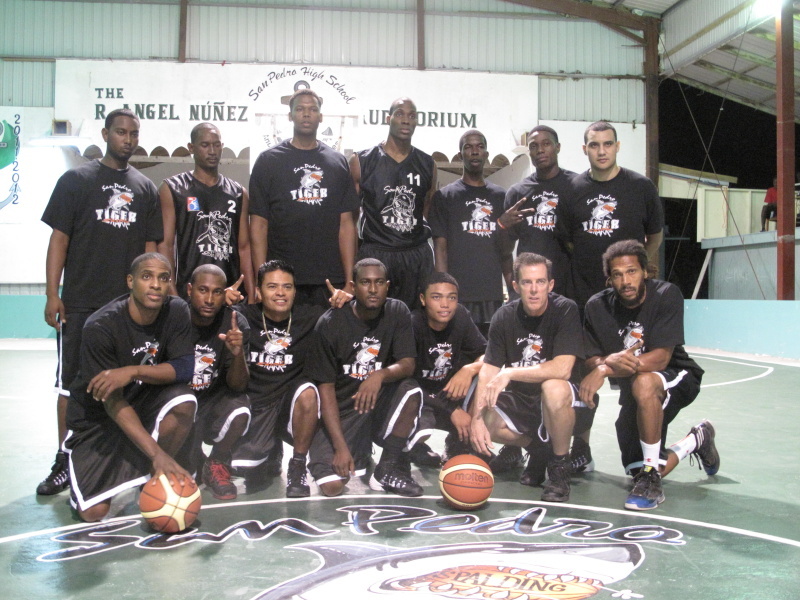 Belize City No Limit and my favorite, the Cayo Western Ballaz, the team we play this week. That leads me to my last cool thing…I promise. This week’s game is also played in San Pedro. Saturday, March 1st at 8pm in San Pedro at the Angel Nunez Stadium – at San Pedro High School. Something different, something really fun. Come out and support local sports in our town. Belize Vs. Guatemala Boxing: I Can’t Believe I Almost Missed It! methinks you should start a female team ( and play center) The SHARKETTES!! Based on my cracker jack coverage and knowledge of the game? Ha. Maybe the Nurse Sharks. 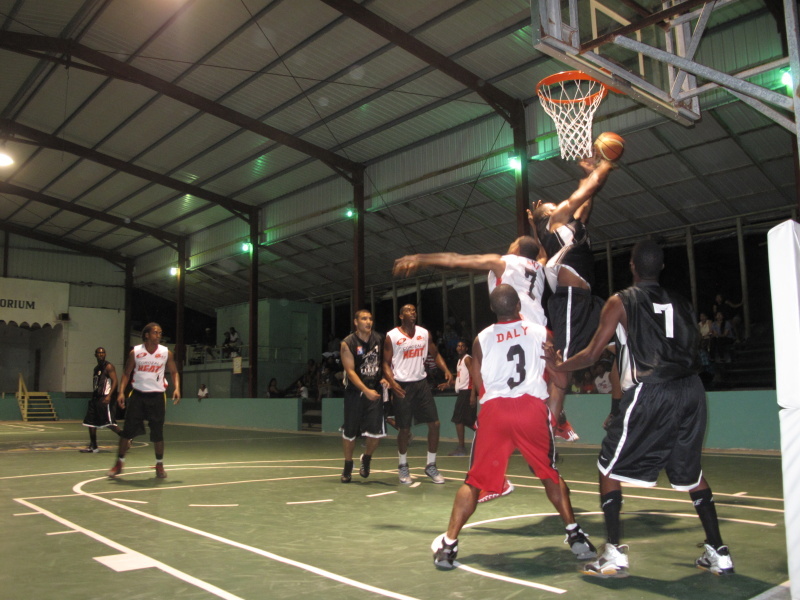 and also played at the 5-a-side court…….after the park court was destroyed…..
oops …… lost that too…. seriously….doug is still playing….and marco too… wow…. 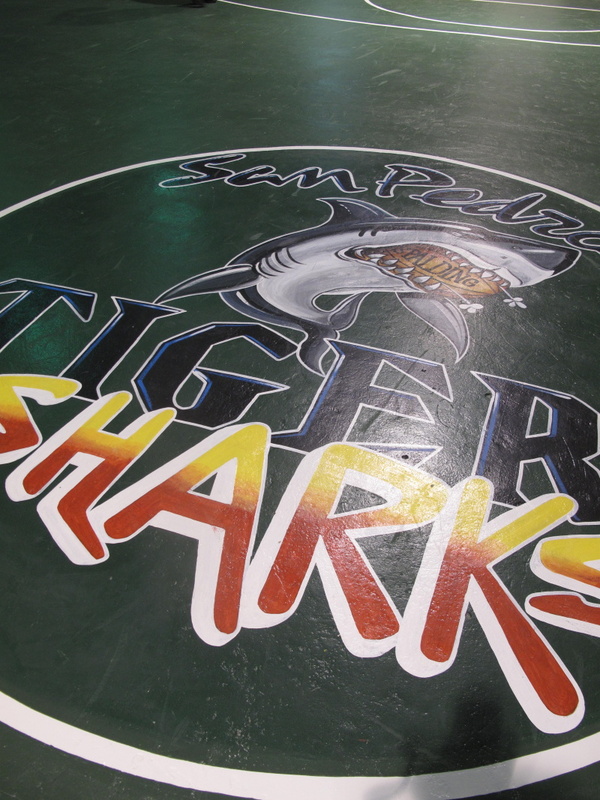 yes i’ve been involved with sports ..long-time…..
and…as far as i am concerned….the best b-ball team to come out of san pedro…in the past…. was…. with jerome,aka, ‘kobe the barber’……..heading up the 1rst string. 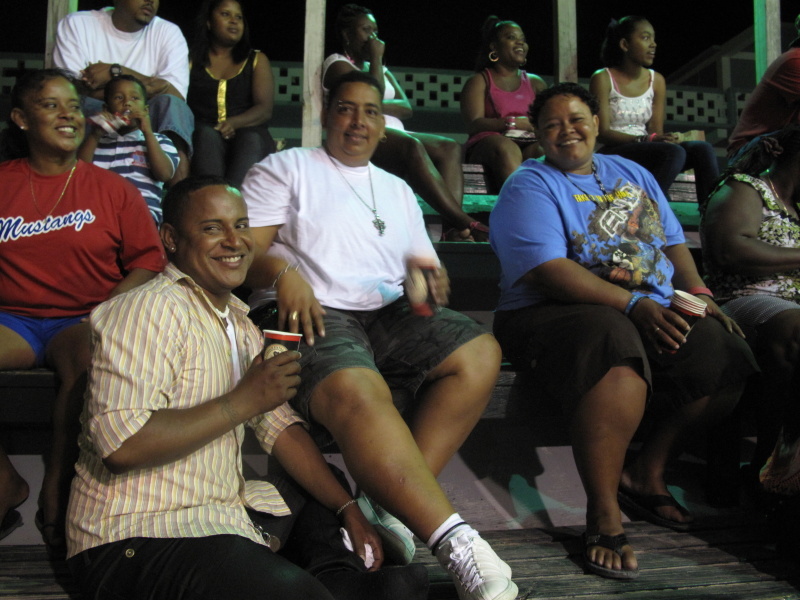 back in the days of the san pedro/caye-caulker rivalry, competitions…they couldnt be beat…not until the last championship game , the final game. and after that…… both teams broke up…..and that annual rivalry ,was lost to history. 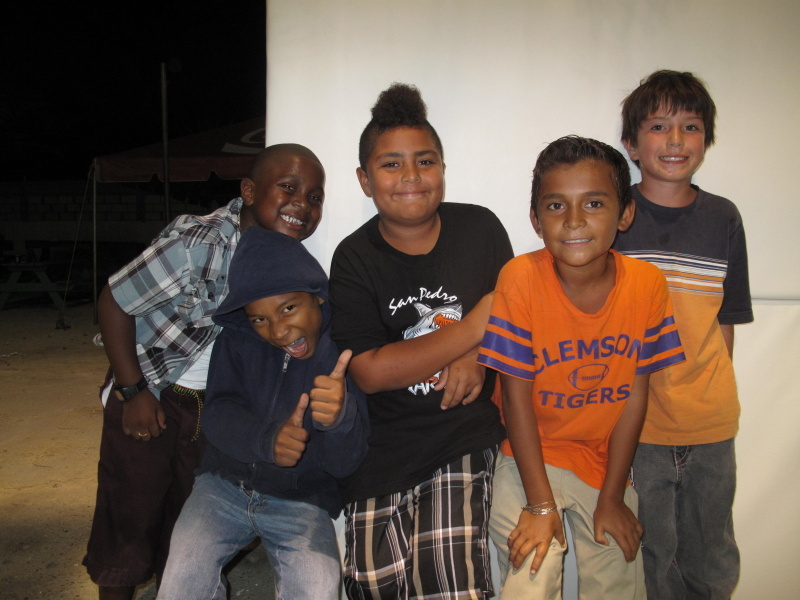 yes…sports in san pedro have always been great community events. so tourists..next visit to san pedro…. 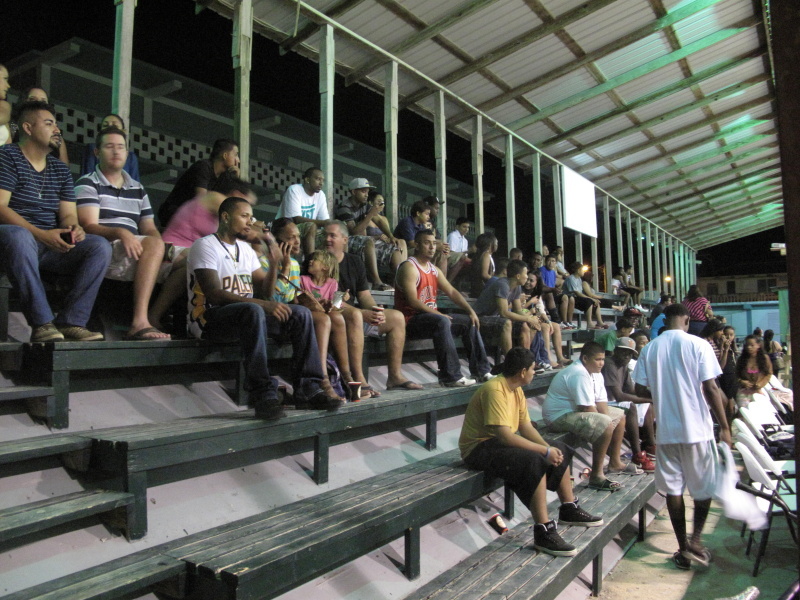 make a plan to enjoy the many local sports being played……as well as the reef. Wow! One might suggest that you get a blog 😉 It’s great in the auditorium too. Very very fun times.